Simply put, Amazon is one of the best things to ever happen to writers. Back in the old days, marketing your book was difficult (and expensive). 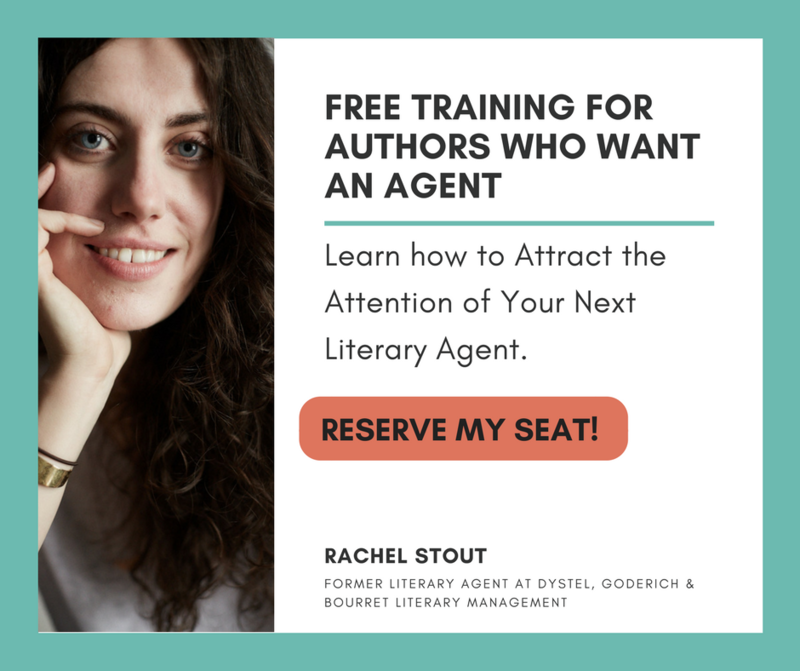 From attending book signings to scoring a spot on the local news to attending trade shows and conventions, book marketing was laborious and time-consuming. And not everyone was able to afford a whirlwind multi-city tour to promote their latest book. 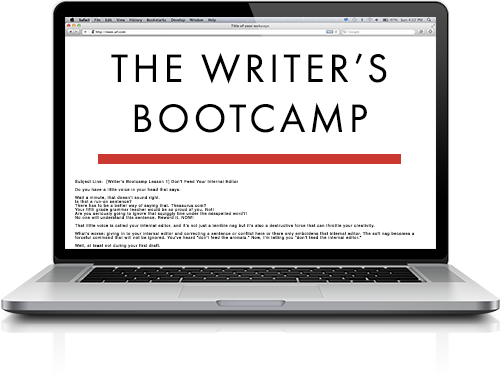 These days, authors can do most of their marketing from their laptop. In fact, you can do quite a bit of it from one site: Amazon. It’s a great time to be alive. But if you’re new to the Amazon game, you probably don’t know how the marketing side of it works. Let’s remedy that. Below, we’ll discuss how to use Amazon to market your book. Here’s a checklist for setting up your Amazon Author Central page. Why Use Amazon for Book Marketing? You may think of Amazon as a global marketplace, but it’s also useful to think of it as a search engine, just like Google or Bing. With 310 million active customers, you can potentially reach a lot of eyeballs through Amazon alone. It makes sense to leverage this retail service to get in front of as many people as possible. Just like any search engine, Amazon connects its customers with what they’re looking for, but it goes one step further. Amazon also uses its customers’ data to provide relevant and customized recommendations. For reasons we’ll discuss below, this is one of the best things that Amazon does to help its writers. If you’re selling a book, you’re likely selling it on Amazon too, if not exclusively on the site. Amazon makes it easy to promote your book on its site for free, although they do offer paid promotions, too. Metadata is the text that you use to describe your book and what it’s about. Metadata makes it easy for people to find your book on Amazon. On a basic level, metadata includes your book’s title, subtitle, author, ISBN, format, and publication date. However, Amazon allows you to do more. You can add a description of your book, which is similar to the dust jacket or the back cover of a book. Your description summarizes the story in an engaging way that encourages readers to give your book a chance. The description shouldn’t be a list of keywords, it should be a descriptive blurb. You must also add keywords to your metadata. Keywords are words or phrases that a prospective reader would use to search for books on Amazon, Google, etc. As you can imagine, keywords play an essential role in the marketing of your book. In order to nail it, think like the reader and come up with words or phrases that you would use to search for a book like yours. How would you describe the storyline, characters, or overall theme of your book? When coming up with keywords, don’t just think in terms of single words like love or dog. Go for longer keyword phrases, also known as “long tail keywords,” that will better define what your book is about. The more specific you can be, the better (i.e. beach romance or brave dogs). For this reason, you should consider adding a subtitle to your book that concisely defines your subject matter. It’s a lot easier to reach your target audience this way. When adding keywords to your metadata, remember to keep it natural. Don’t stuff your descriptions with keywords in an attempt to trick the system. Avoid using words like “free” or “best seller” unless directly tied to the topic of your book. It’s incredibly difficult to game Amazon, and it may result in a ban. You can also test your keywords to see which ones are more effective. If you do decide to switch up your keywords, give it at least 48 hours to see if your newer keyword has resulted in increased sales. 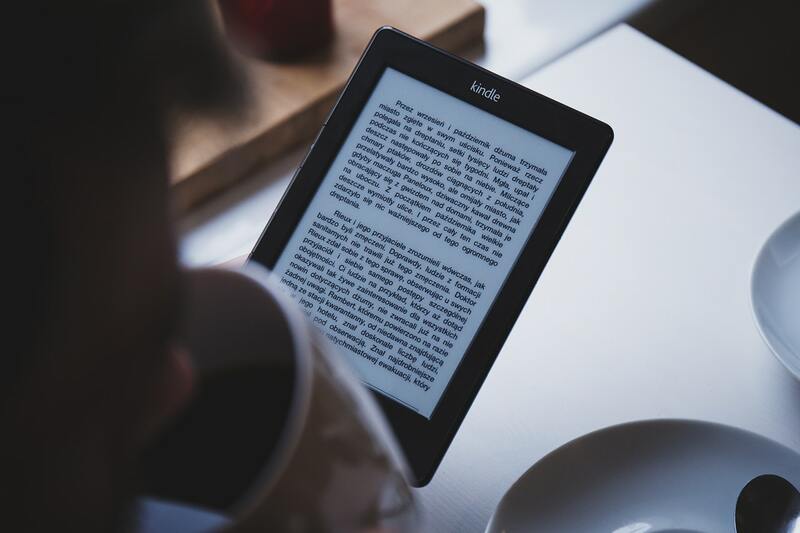 To learn more about metadata, check out this page on Amazon’s eBook metadata guidelines. Reviews are the heart of your marketing strategy on Amazon. It doesn’t matter how well you pick your associated keywords, if you don’t have reviews, your book will be overlooked by the vast majority of potential reviews. Most Amazon users won’t even consider purchasing an unrated book. Why should they experiment on a “newbie” author when they can spend their money on a trusted and well-reviewed book instead? Even getting one review is better than getting none. Make it part of your marketing strategy to solicit reviews for your book. One way is to find reviewers for your book is to explore the review section of books that are similar to yours. Reach out to the people who’ve reviewed those books and ask if they could review yours— it never hurts to ask. What does hurt is buying fake reviews. Never do that or you will get banned. Also, reviewing is not a one-and-done process. You should strive for a steady stream of book reviews. This is because every time your book is reviewed, it gets an update in the Amazon algorithm and increases its internal rank on Amazon. While this tip isn’t a free marketing strategy, it’s definitely something you need to know about. Allow me to introduce you to Amazon’s Kindle Direct Publishing. When you participate in Amazon’s Kindle Direct Publishing, you also have access to Amazon Marketing Services or AMS for short. AMS allows you to create cost-per-click ads to promote your book. You’ll set the budget of the maximum that you’re willing to pay per click. You are only charged when someone actually clicks on your ad. There are two different ad types available through AMS: Sponsored Products or Product Display ads. Sponsored Product ads appear within the search results and on product detail pages. These ads target a specific keyword or keyword phrase. Product Display ads appear on related product detail pages and may also appear on the Kindle E-reader home screen or screensaver. These ads target a specific genre or related products, including items that are not books. The products are related in some way to the subject matter of your book. To learn more about advertising on Amazon, check out this page. Your pricing will make a huge difference in your ability to market your book. 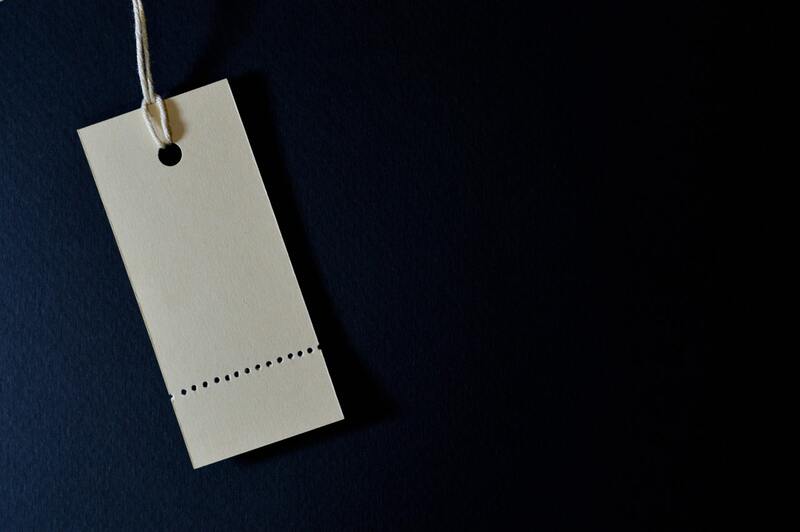 Many Amazon users narrow their choice by price, so if you’ve chosen an inappropriate price, you may actually limit your book’s visibility in the Amazon marketplace. If you’re a new author without an established fanbase, aim for a lower price to cast the widest net. On Amazon, the best performing pricing set is between $2.99 to $5.99. Then determine the ideal price for your book, you should take a look at the price of other books in your same category. A great way to gain visibility for your book is to offer it for free strategically. When you enroll your book in KDP Select, you can run a Free Book Promotion for up to five days of each 90-day KDP Select enrollment period. You can run this promotion for a consecutive five days or break it up over the course of three months. While you won’t receive royalties on your book during this period, it may be worth it. You’ll increase the odds of ranking on Amazon’s Top 100 Free list, which is incredible exposure for any author. To learn more about Free Book Promotions on Amazon, check out this page. Sign up for an Author Central account on Amazon, then create an author page. This allows prospective readers an opportunity to learn more about you without leaving the Amazon website. Amazon Author Central allows you to quickly fix any issues with your book listings and also track your sales. Your author page (which you can create after you sign up for an Author Central account) will contain your bio, photo, video (if you’d like), and links to your blog feed. You can also upload your bibliography. Lastly, your author page will include website and social media info. It serves as your author hub on Amazon. Don’t forget to download this checklist for setting up your Amazon author central page. Please please please please please … I’ve mentioned this before. It is not “between $2.99 to $5.99.” That’s nonsensical. It’s “between $2.99 AND $5.99.” To my mind, the “between … to” phrase is the worst of all grammatical mistakes. How the writer can’t hear the awfulness of that is beyond me. Here’s a checklist for setting up your author page on Amazon. Subscribe to receive this extra resource.